From Owner's Manuals to Installation Guides, we provide downloadable PDFs for your convenience. DOWNLOAD OUR PRODUCT CATALOG PDF - CONTAINS OUR OFFICIAL PRODUCT CATALOG. INCLUDES PRODUCT DETAILS, PRODUCT COMPARISONS, "OLD VS. NEW" TECHNOLOGY SECTION, A LETTER FROM THE PRESIDENT AND AN TABLE OF CONTENTS. DOWNLOAD OUR RETAIL PRICELIST PDF - CONTAINS A BASIC INFORMATION LIST OF ALL PRODUCTS, PART NUMBERS AND DESCRIPTIONS WITH OUR RETAIL PRICES. DOWNLOAD OUR OWNER'S MANUAL PDF - TO MAINTAIN OUR DEDICATION TO ENVIRONMENTAL AWARENESS, WE PROVIDE DIGITAL PRODUCT MANUALS FOR OUR PRODUCTS RATHER THAN A PRINTED BOOKLET WITH EVERY PACKAGED PRODUCT. DOWNLOAD OUR OWNER'S MANUAL PDF - CONTAINS PRODUCT INSTRUCTION MANUAL FOR THE LITHIUM & LEAD ACID 12 & 16V CHARGER, MAINTAINER & TESTER..
DOWNLOAD OUR OWNER'S MANUAL PDF - CONTAINS PRODUCT DETAILS FOR THE MICRO JUMP LINE OF PRODUCTS. INCLUDES INSTRUCTION MANUAL. DOWNLOAD OUR OWNER'S MANUAL PDF - CONTAINS PRODUCT DETAILS FOR THE ADVANCED CCA BATTERY TESTER (#4342). INCLUDES INSTRUCTION MANUAL. Download Our 12 Watt 6 & 12 Volt Mini-Maintainer Spec Sheet in PDF Format. Download Our 25 Watt 6 & 12 Volt Maintainer Spec Sheet in PDF Format. 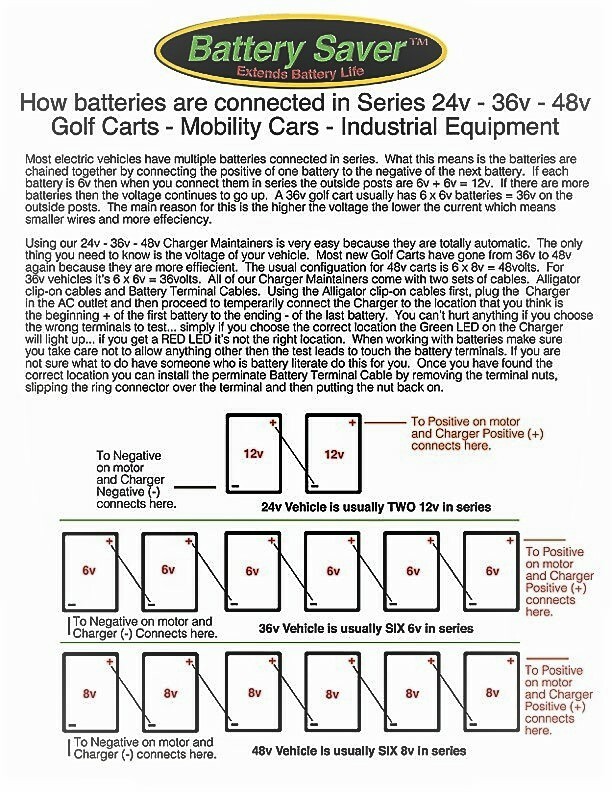 Download Our 50 Watt 6 & 12 Volt Charger Spec Sheet in PDF Format. Download Our 50 Watt 24, 36 & 48 Volt Industrial Chargers Spec Sheet in PDF Format. Download Our 50 Watt 12 & 16 Volt Lithium and Lead Acid Charger Spec Sheet in PDF Format. Download Our 750 CCA 12 Volt Micro Jump Starter Spec Sheet in PDF Format. Download Our 900 CCA 12 Volt Micro Jump Starter Spec Sheet in PDF Format. Download Our 12 & 24 Volt Battery Testers Spec Sheet in PDF Format. Download Our 12 Watt 6 & 12 Volt Mini-Maintainer Multi-Pack Spec Sheet in PDF Format. Download Our 12 Watt 6 & 12 Volt Mini-Maintainer w/Tester Multi-Pack Spec Sheet in PDF Format. Download Our 25 Watt 6 & 12 Volt Maintainer Multi-Pack Spec Sheet in PDF Format. Download Our 25 Watt 6 & 12 Volt Maintainer & Tester Multi-Pack Spec Sheet in PDF Format. Download Our 50 Watt 6 & 12 Volt "All-In-One" Charger Spec Sheet in PDF Format. Download Our Gold Cables Spec Sheet in PDF Format. DOWNLOAD OUR INSTALLATION GUIDES - WE PROVIDE DETAILED GUIDES ON HOW TO CONNECT OUR PRODUCTS TO DIFFERENT VEHICLES. A BRIEF GUIDE ON HOW TO CONNECT A CHARGER & MAINTAINER TO A BATTERY SYSTEM IN SERIES. A GUIDE ON HOW TO CONNECT TO A MOTORCYCLE BATTERY. CLICK HERE TO DOWNLOAD OUR "ALL-IN-ONE" CHARGER, MAINTAINER & TESTER SPEC SHEET (DISCONTINUED). A GUIDE ON HOW TO PROPERLY USE THE DEEP CYCLE "ALL-IN-ONE"CHARGER (DISCONTINUED). CLICK HERE TO DOWNLOAD OUR DELUXE DIGITAL BATTERY TESTER SPEC SHEET (DISCONTINUED). CLICK HERE TO DOWNLOAD OUR PLUG-IN DIGITAL BATTERY TESTER SPEC SHEET (DISCONTINUED). CLICK HERE TO DOWNLOAD OUR MICRO JUMP STARTER 500 CCA SPEC SHEET (DISCONTINUED).